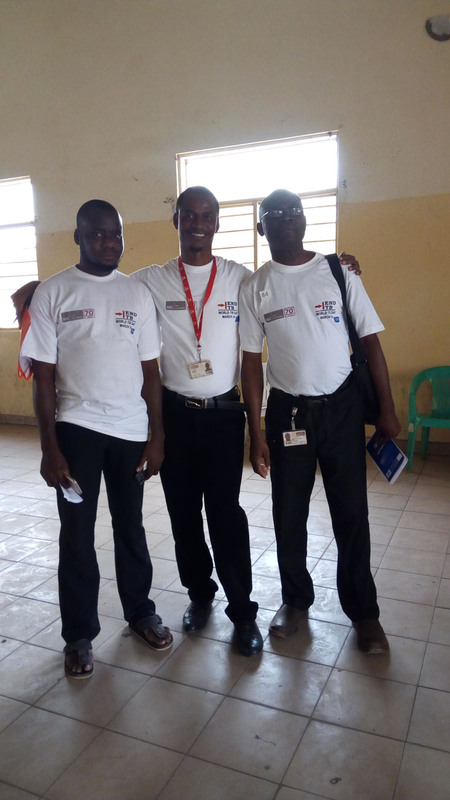 Annually the Medical Research Council (MRC) in Fajara, The Gambia joins the world to celebrate World TB day! This year, MRC has celebrated differently by inviting important stakeholders, such as youths leaders, community heads, chiefs, health care providers and nurses for community group discussions about the signs and symptoms of TB, timely diagnostic measures and treatment availability of TB, questions on TB and community responses, end to encourage TB support group and TB drama groups. 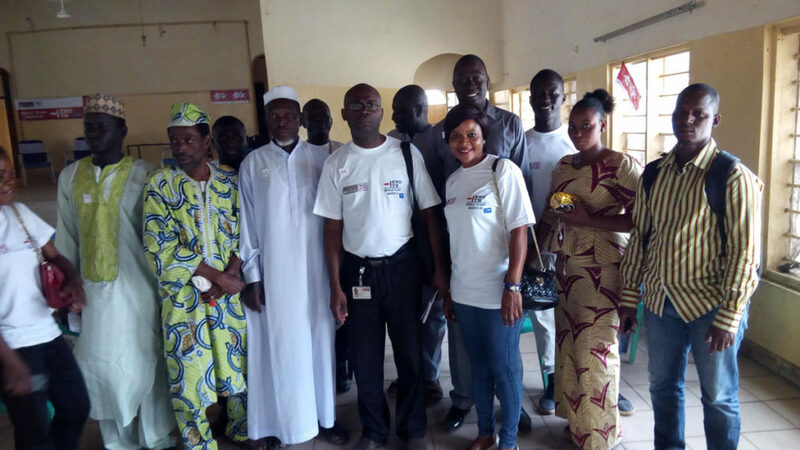 Through the work of MRC during the World TB Day, the community was informed about the TB disease and all participants worked together to understand and control TB in the community.